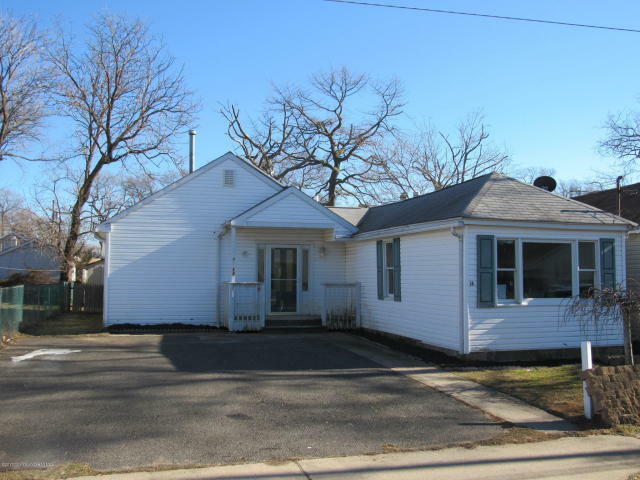 It has been a pleasure to collaborate with Lisa English and her team for my Keansburg real-estate. Her professionalism and expertise during the entire process inspired me to purchase two properties! Hats off to the pair of you – Lisa English & Jamie Woodhead are amazing to work with, the KW website is super user-friendly and they have a Rolodex with reliable and knowledgeable folks which is invaluable for an out of town client like me. I met reliable contractors, a diligent lawyer, and many other service folks. Thank you, Lisa!